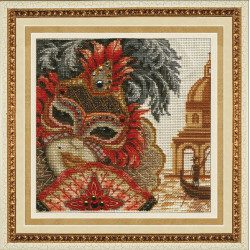 Please welcome the new premium Aquarelle series by MP Studia! 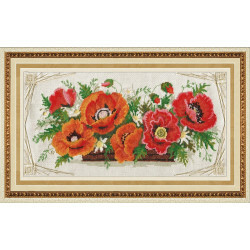 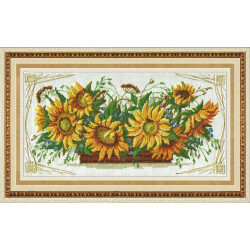 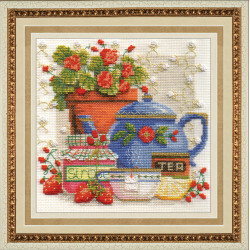 The cross-stitch designs perfectly convey the magic of ethereal and translucent watercolour paintings. 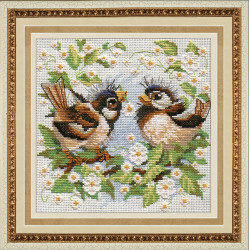 The new collection’s appeal lies in simple and accessible imagery, and each of the pieces carries warmth and lots of positive emotions. 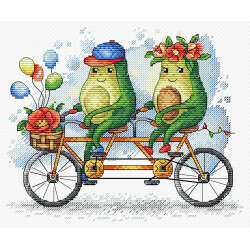 Based on illustrations by artists Irina Mekhed and Evgenia Solovyova, these unique designs can be easily recreated with your own hands. 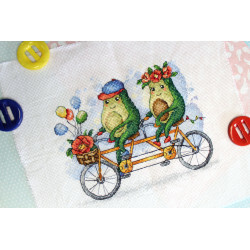 The watercolour designs by MP Studia are filled with inner light and are amazingly realistic, so embroidering them on a pillow case, photo album cover, a bag or anything like that will turn the everyday object into a one-of-a-kind item. 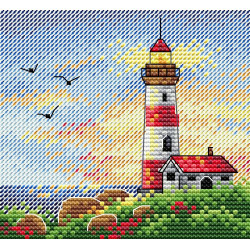 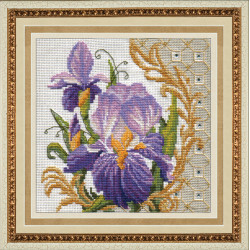 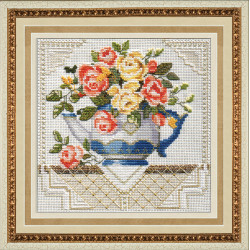 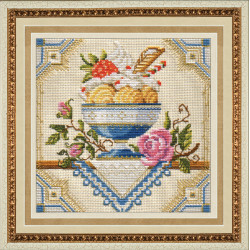 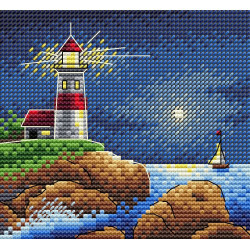 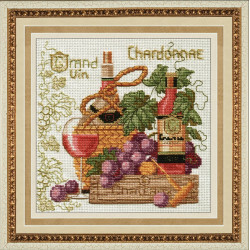 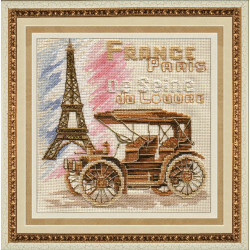 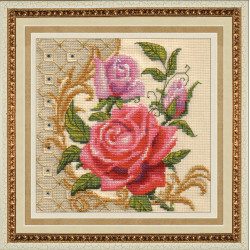 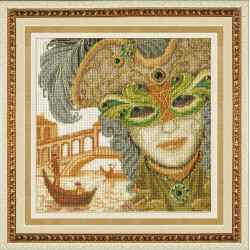 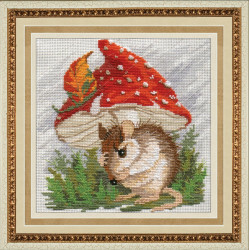 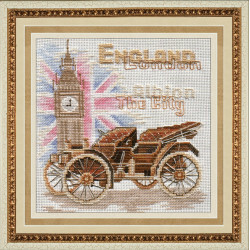 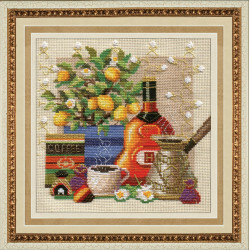 The kits come with high-quality materials: Zweigart canvas and DMC thread, as well as carefully designed charts, making the creative process of cross-stitching easy and enjoyable.